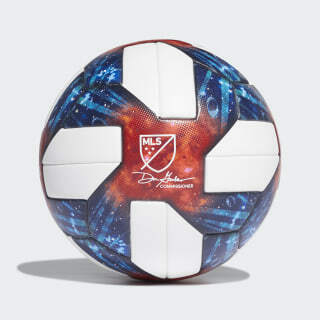 A soccer ball for fans of the MLS. Make every pass count. 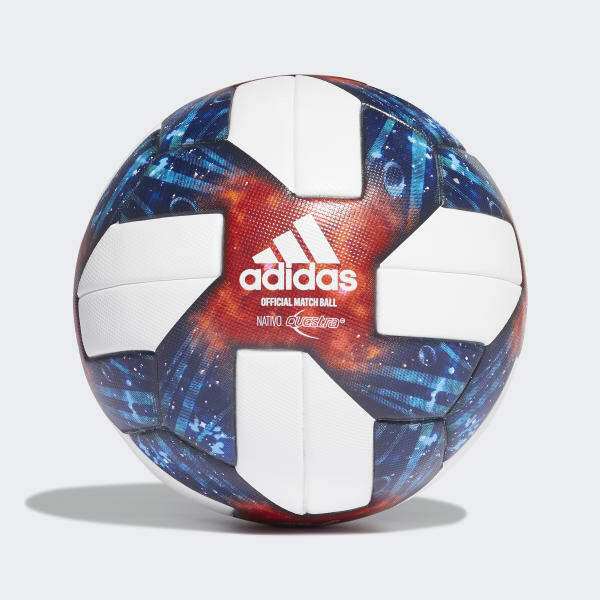 Maximize every attack with this soccer ball. A seamless build translates to accuracy, and the MLS graphic shows your support for North America's elite league.